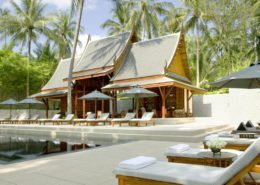 5 night Thailand luxury holiday package deal @ Amanpuri Phuket. 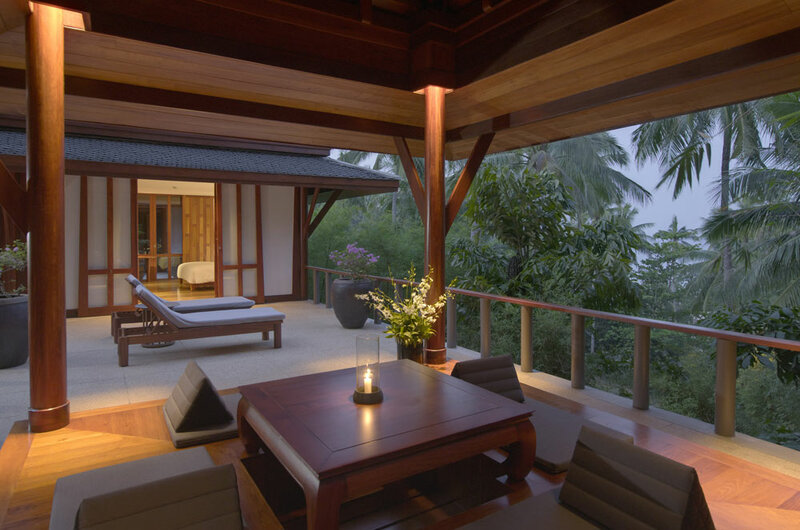 Amanpuri Phuket is set on a hillside overlooking a private white sand beach. 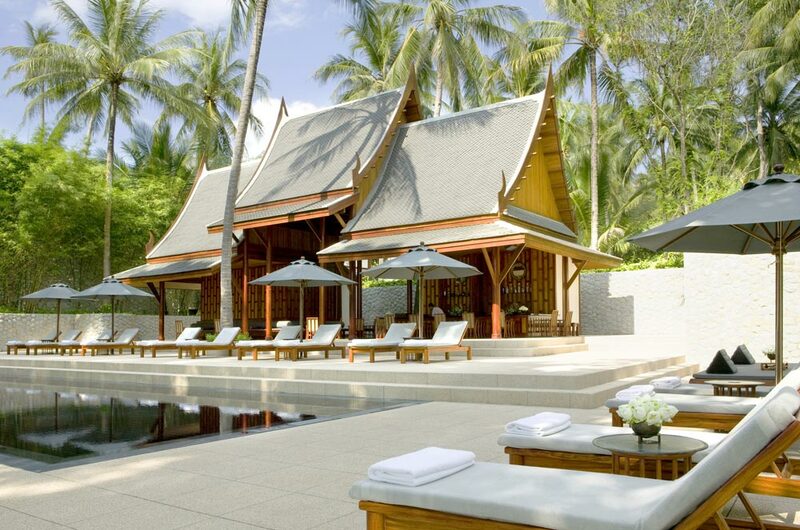 A beautiful resort featuring contemporary Thai-style Pavilions & Villas, a stay here is a must! 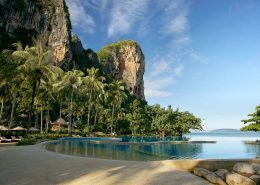 Regarded as one of the most prestigious resorts in Thailand, Amanpuri Phuket is set hillside overlooking a private white sand beach. 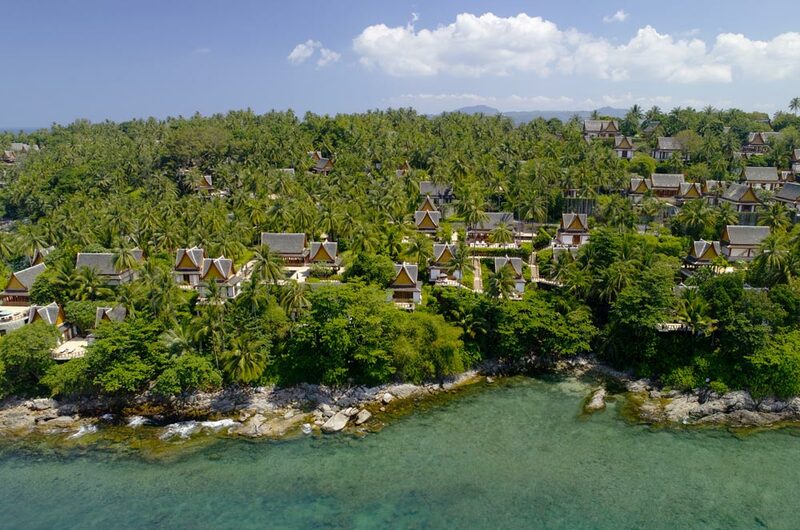 With views over beautiful turquoise waters, this resort is the perfect holiday destination. 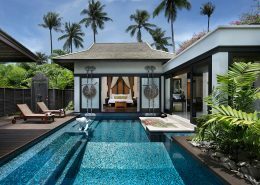 Choose from one of the elegantly designed Pavilions or Villas that open onto outdoor sun decks & private dining terraces, or treat yourself to a little extra luxury by staying in one of the Pavilions that offer your own private pool. Go on, indulge yourself!  Valid for travel 08 Apr – 30 Sep 2019. Seasonal surcharges apply. 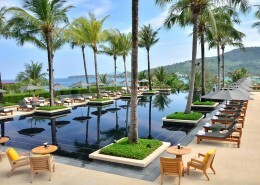 We came to Phuket and have decided to stay for four nights at the Amanpuri to celebrate my birthday. 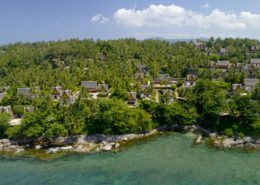 The hotel was so beautiful with great Thai architecture; plus the hotel is located in Surin beach, one of the most beautiful beach destination in Phuket. The Restaurants: Italian, Japanese, Thai, and the cocktail bar were amazingly delicious. *Terms & conditions apply: International airfares not included, this is a land only package. 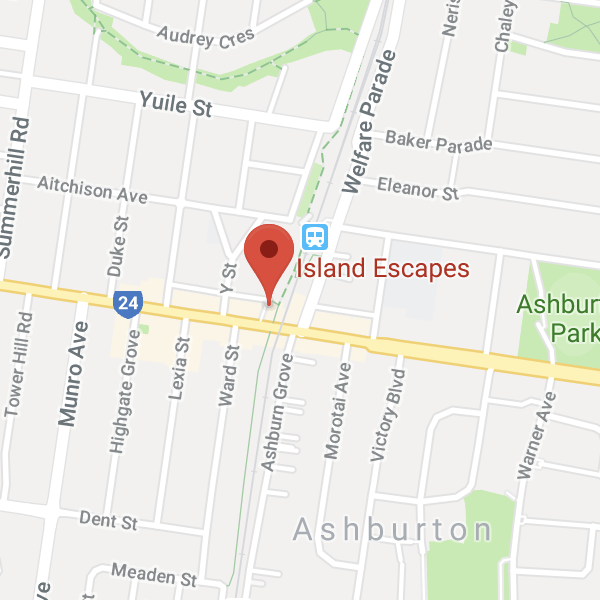 Valid for travel 08 Apr – 30 Sep 2019. 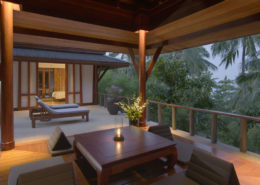 Seasonal surcharges apply (both dates min 3 nights stay) and 13-25 Feb & 26-31 Mar 19 (min 4 nights stay). Block-out dates & high season surcharges apply. Prices shown are a guide only, based on low season availability & subject to change. Price per adult, twin share & valid for new bookings only. Other conditions may apply.